Description: 563 pages plus index. 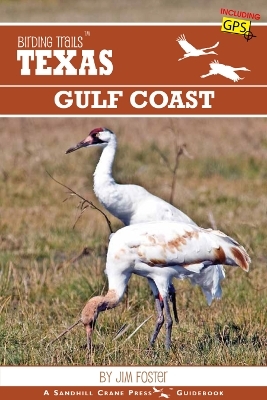 Entries describe each birding trail with a list of key birds, the best time of year to visit each trail, the type of terrain, size, and complete directions and GPS coordinates to each area, many with maps of each trail. Viewed: 2,014 times since January 14, 2014.